The Culver City football team is back in the CIF finals for the first time in seven years. 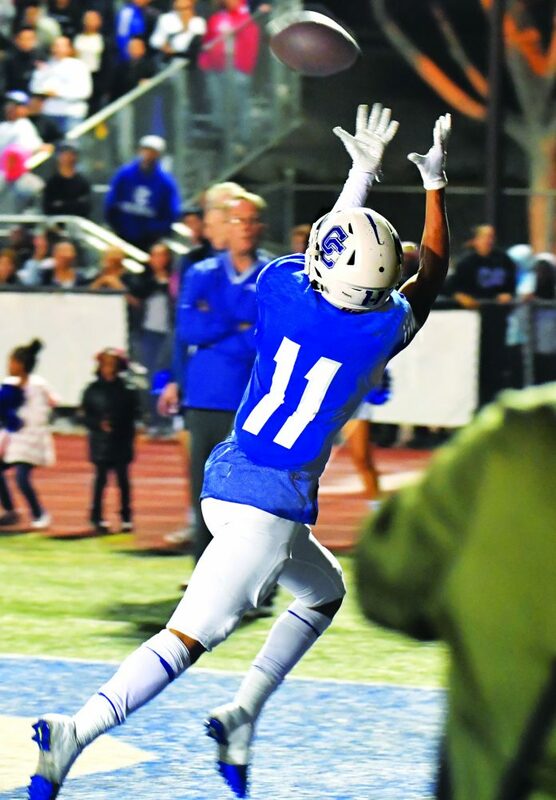 The 11-2 Centaurs will battle 12-1 San Jacinto on the road for the CIF Division 7 Championship Saturday at 7 p.m.
Culver City head coach Jahmal Wright knew he had a special team last July during summer workouts. He kept saying that their goal was to win the CIF championship. 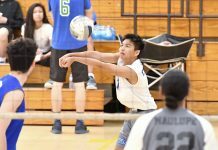 After every game this season he insisted their goal was to win the CIF championship. Now his team must win one more game and his vision will become a reality. To get to the championship game, the Centaurs had to beat the No. 1 seeded team in the division, 12-0 Northview last Friday night at Culver City. One senior that stayed focused against Northview was running back and wide receiver Kevin McGuire. 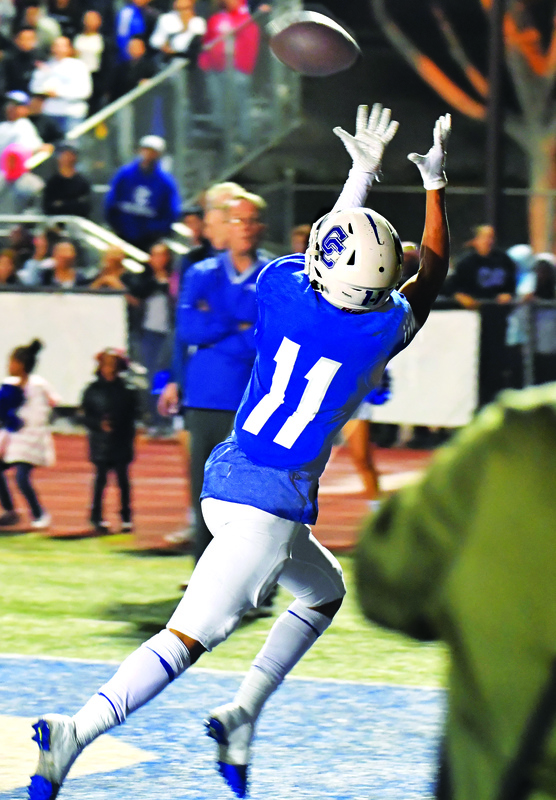 McGuire, who holds every Culver City receiving records for catches, yards, and touchdowns, ran for 177 yards, caught eight passes for 51 yards, completed a pass for 42 yards and scored three touchdowns against Northview.